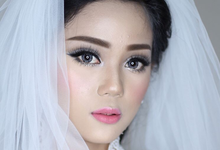 Normally on a wedding day , we offer 1-2 makeup session including the wedding ceremony and evening reception. 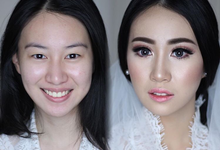 however, the number of makeup retouches can be adjusted upon request. 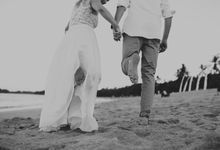 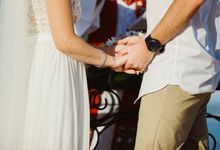 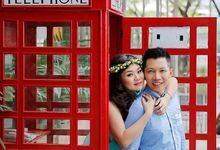 The most ideal time for a client to contact us would be 6 - 12 months prior to the wedding. 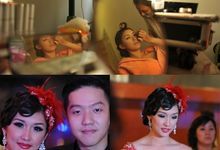 On the makeup , we make sure that every bride become the most beautiful version of themselves on their big day. 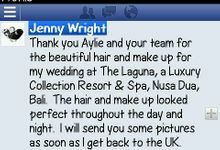 We only do natural makeup, enhancing the bride's skin beauty, nothing over the top. 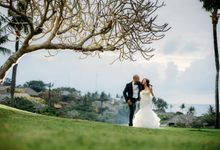 Our business started way back in 2009, we are currently one of the most prominent vendors in our field. 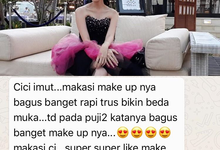 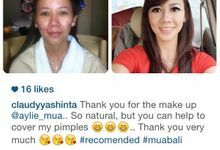 Aylie is a professional makeup artist and airbrush makeup specialist based in bali. 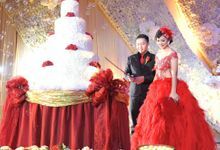 We serve you the best in your unforgettable moment with our professional touch. 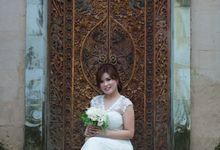 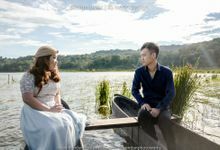 We provide onsite makeup service at villa, hotel or wedding chapel and pre-wedding photo session.